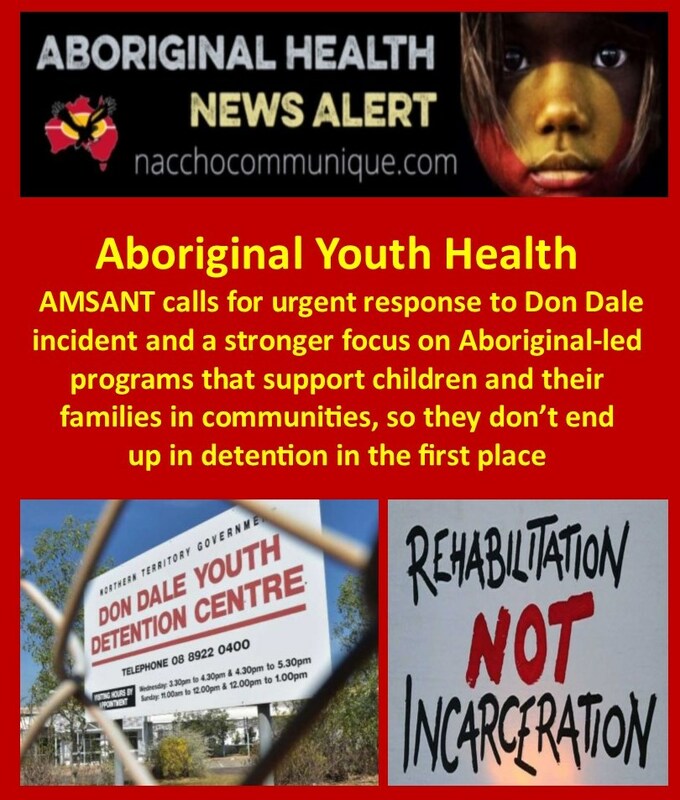 NACCHO Aboriginal Youth Health : AMSANT calls for urgent response to Don Dale crisis and a stronger focus on Aboriginal-led programs : Incarceration is not a road to rehabilitation. AMSANT’s offer to partner in brokering solutions still stands and we urge Territory Families to engage with us and other Aboriginal leaders more closely. Moving to a youth development approach within these facilities, as recommended by the Royal Commission, is not being approached with the urgency required. We need the government to work in partnership with us. 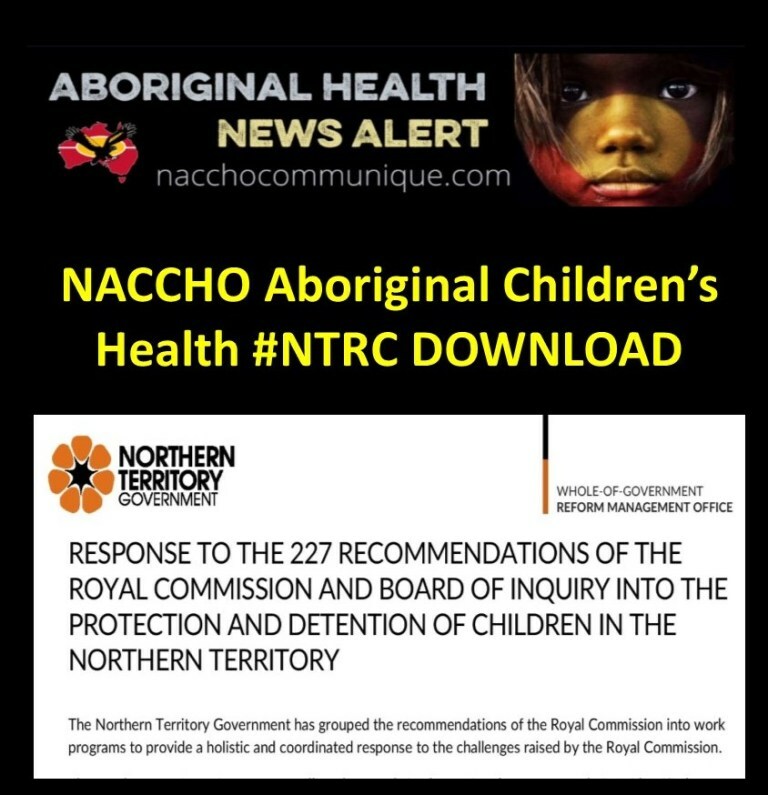 ” It has been twelve months since the Royal Commission handed down its report into the protection and detention of children in the Northern Territory. This week’s disturbing events are further proof that locking children and young people up in places like Don Dale does not prepare them for life as a responsible adult. Incarceration is not a road to rehabilitation. 217 of the recommendations relate to action by the Northern Territory Government, which have been mapped into a framework of 17 work programs. There are another 10 recommendations which we accept the intent and direction of, however they require actions by the Commonwealth Government and other organisations. March 2018 Minister for Territory Families Dale Wakefield announced that the Territory Labor Government will accept the intent and direction of all 227 Royal Commission recommendations, delivered in its final report late last year. Another violent incident at the Don Dale detention centre has sparked widespread criticism of the Northern Territory government for continuing to operate the maligned facility, a year after the royal commission called for its closure. The NT government said on Wednesday it couldn’t guarantee there wouldn’t be a repeat of the previous night, after young detainees allegedly attacked a staff member, stole keys and burned down the facility’s school room. 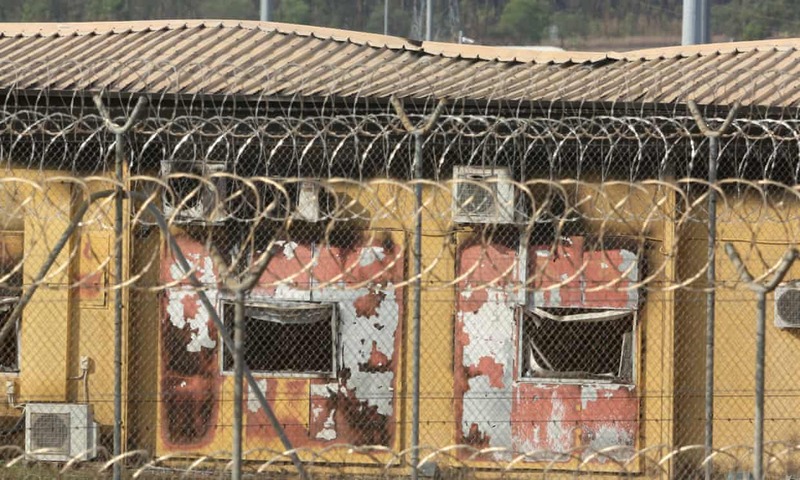 It was the second time in three weeks that young detainees had stolen keys and caused damage, and was the latest in a long line of violence at the centre in recent years. All 25 young people are now being held in the Darwin police watch house, and their lawyers are applying for immediate bail, saying it is an unsafe environment, the ABC reported. Reports that the centre has been closed indefinitely were incorrect, Guardian Australia has confirmed, and it’s understood police are likely to return the unburned majority of the centre to the control of Territory Families once inspections are completed. AMSANT today called for urgent change to the Northern Territory Government’s approach to youth justice reform following another serious incident at the Don Dale Detention Centre. “AMSANT is extremely concerned about the welfare of the children and staff currently held or working in the detention facilities”, said AMSANT CEO, John Paterson. “The fact that police were called and tear gas was used and that the children are now languishing in the Darwin Watch House indicates that what is currently being done at Don Dale is not working. “At present there are serious questions over whether the Northern Territory Government has in place the capacity to manage the change processes required for these reforms. “There remain significant issues around the training and numbers of staff, and an ongoing situation of children being subject to long periods of lock-down. “It’s a pressure cooker situation that will keep resulting in serious incidents such as occurred this week . “Of the children in detention at least half are in the child protection system and many are on remand. “We call for urgent action for the release of young people held on remand (not yet sentenced) with non-serious offences to be returned to community and families as a matter of priority. “Moving to a youth development approach within these facilities, as recommended by the Royal Commission, is not being approached with the urgency required. “More should be occurring by this stage down the track, such as the establishment of an elders visiting and mentoring program, which is an obvious gap at present. “With new facilities not due to open till 2021, this is too long to wait for the changes needed. “AMSANT is also concerned that the government has decided to plan for only two, expensive, urban based facilities in Darwin and Alice Springs. We have advocated for smaller, regionally based facilities that will enable the engagement of families in the development of their children.